EPS offers many ways for you to gift of your time and energy to our life-saving mission. Below each image is a description of the volunteer opportunities you can request more information about. Complete the contact form at the bottom of the page (with brick background) to express your interest in a particular area, or call EPS during business hours at 402.554.0121. Thank you for considering volunteering with us! You make it possible to provide vital resources to women and families before and after the birth of a child. To assist us with urgent donation requests, follow us on Facebook and visit our page often for current posts. 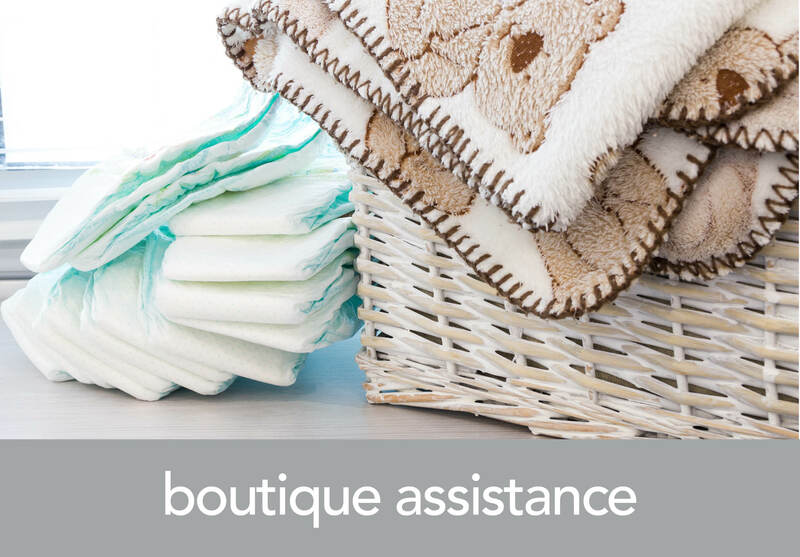 Search for us at Friends of Essential Pregnancy Services. Client Advocates meet individually with women to provide a listening ear and support while administering pregnancy tests and STI screenings. 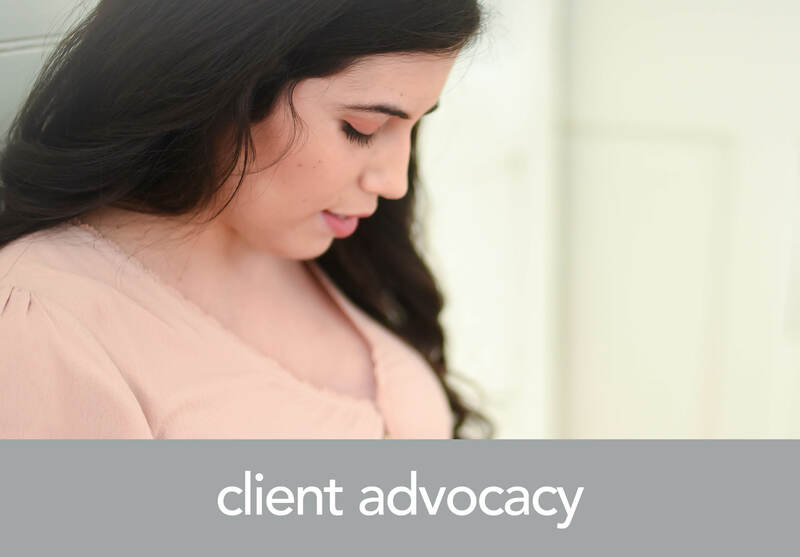 Client Advocates are also trained to discuss pregnancy options and to share community resources. Inquire to Suzie to learn our minimum request for shifts per month. EPS employs licensed nurses. 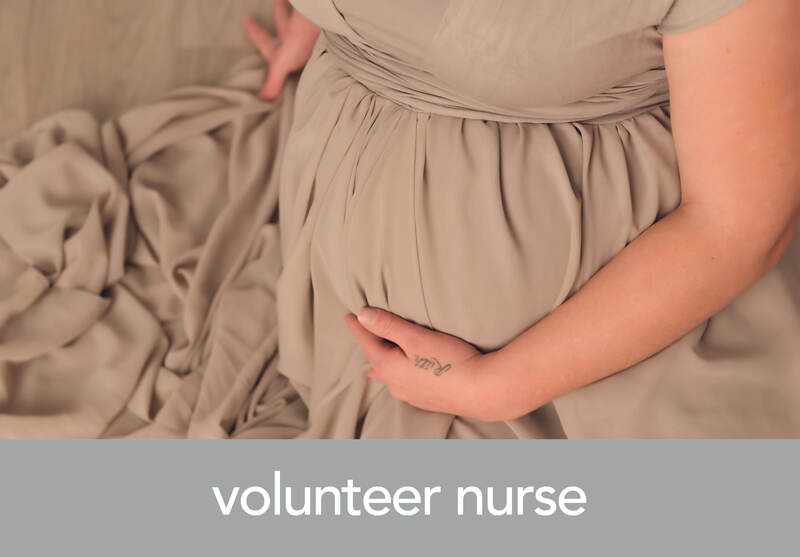 If you are a registered nurse, please inquire about volunteering your time to help cover shifts and support staff at our centers in Benson, Bellevue and Maple Village. For questions about this opportunity, direct inquiries to Theresa A. 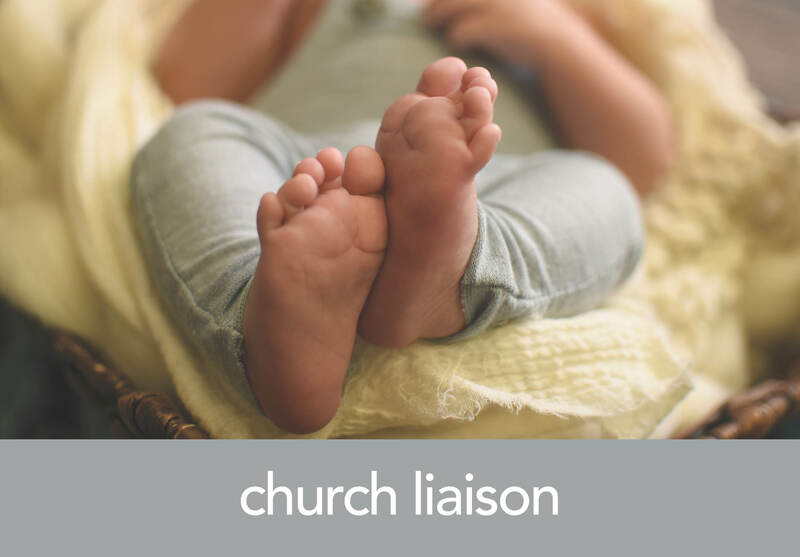 Church Liaisons promote the mission, services and needs of EPS within the faith community. Help us to promote events, communicate donation requests, and encourage volunteer support. This volunteer program is in the launching stages. Contact Lori for more information. The auxiliary raises awareness and hosts fundraisers for EPS. The volunteer group is committed to raising approximately $100,000 annually through various events. 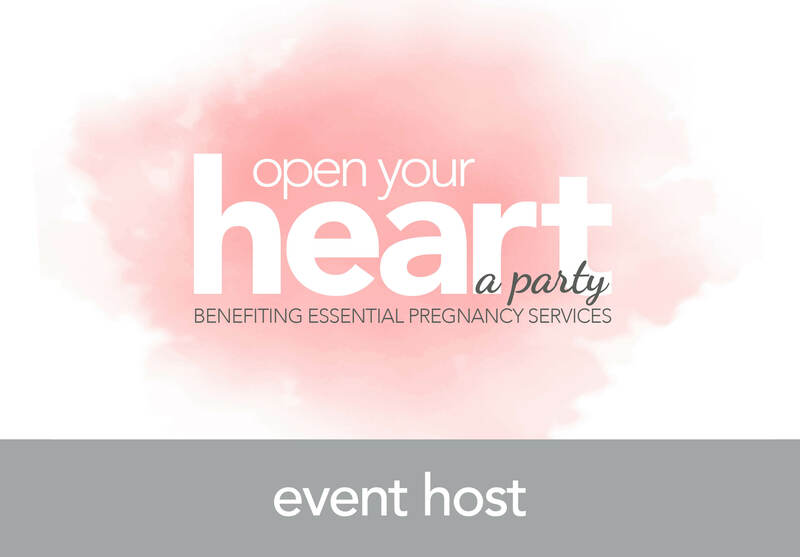 The group hosts the Breakfast for Life, assists with the promotion of EPS’ annual benefit dinner (GLOW), coordinates Open Your Heart parties and organizes quilt fundraisers and other events. Contact Lori for more information. 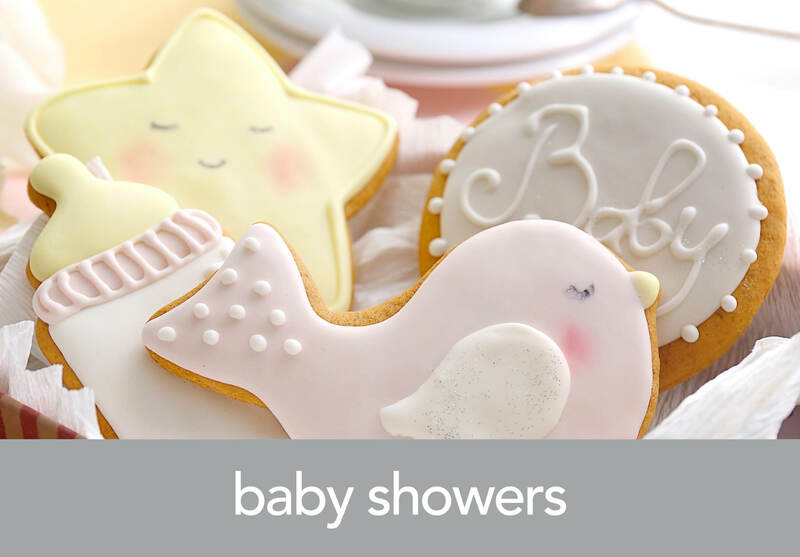 Baby Showers are possible thanks to the support of volunteers who donate food, organize donations, prepare shower gifts, take photos, and assist on the day of these events. On average, we have about forty clients attend each shower with one to three families members each. Inquire to Suzie for the date of the next event and how you can help. 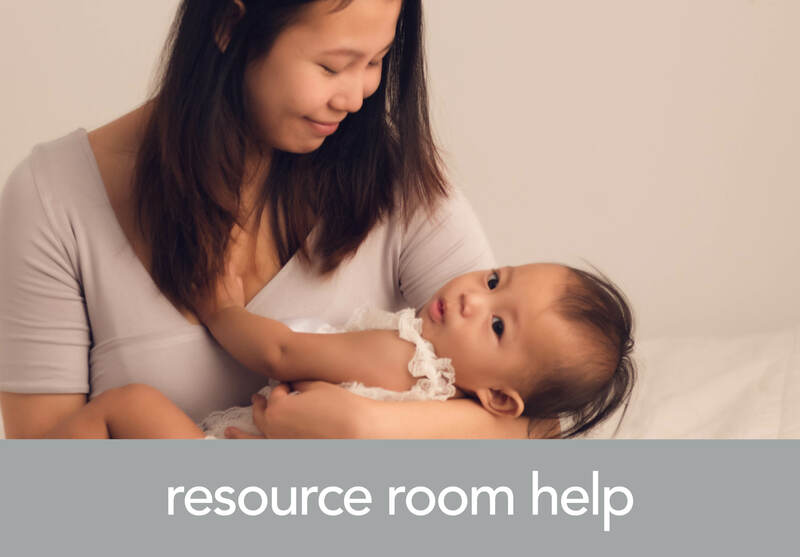 EPS resource rooms in Benson and Bellevue offer clients of our parenting program, Beginning Essentials, a work space to read articles on parenting with optional DVD viewing. Volunteers provide a welcoming environment, offer assistance to clients as needed, and keep the area clean. To learn more, contact Tonya. 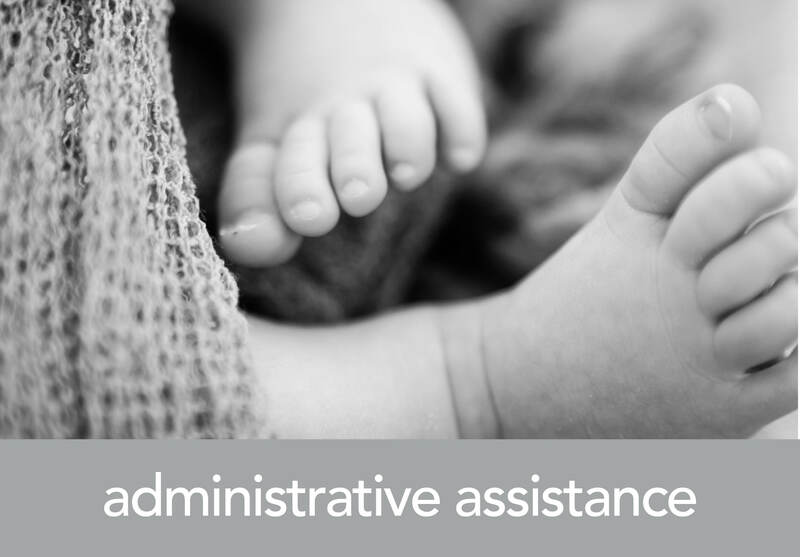 EPS is in need of ongoing administrative assistance. Volunteers may be trained to assist with various office tasks, including; mailing, filing, organizing content for newsletters, and more. Fill out the form below (form with brick background) to let us know of your interest and experience in an office setting. We host several other events each year. Past outreach efforts included a Bluejay Watch Party; center tours at Benson, Bellevue, and Maple Village; booth opportunities at community events; and more. To make yourself available to volunteer for events as they arise, ask Lori to add your name to our volunteer list. 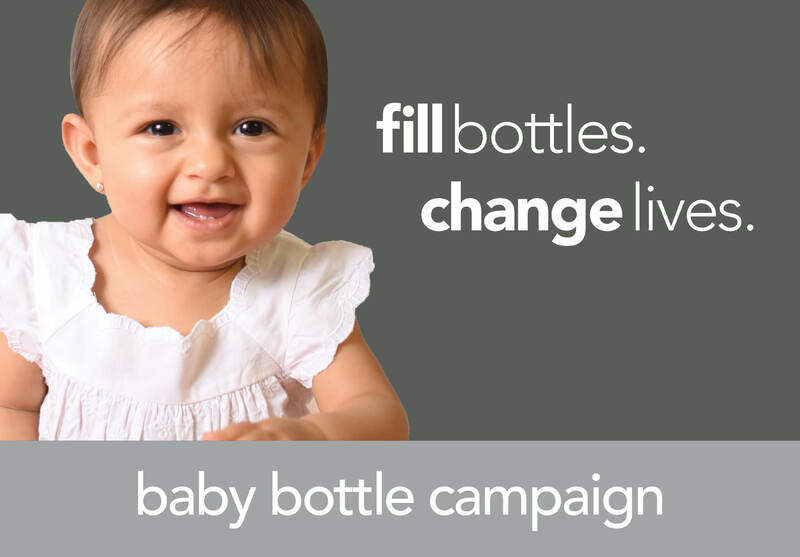 The Baby Bottle Campaign is an ongoing fundraising event which is possible thanks to volunteers who are willing to organize, promote, and utilize the EPS agency toolkit to implement a successful campaign within their schools, church communities, or businesses. To volunteer to host a campaign for EPS, contact Lori for details. Open Your Heart Parties are a fundraising effort promoted by the EPS Auxiliary. 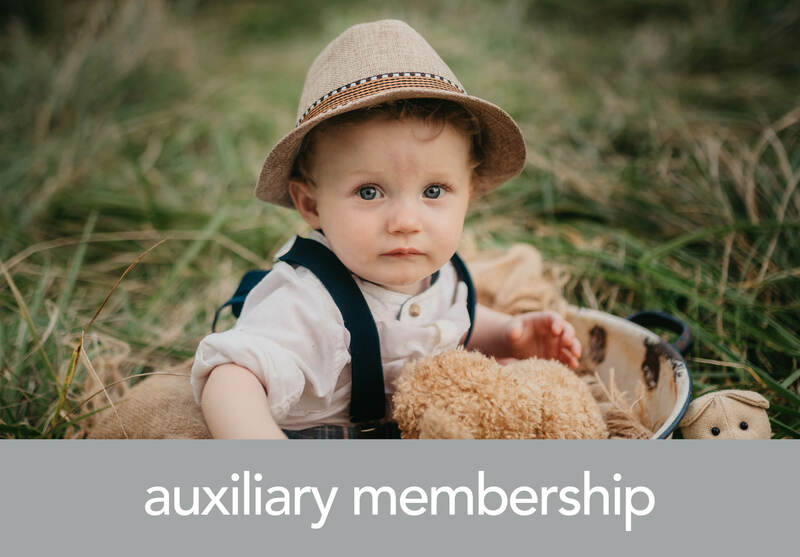 The Auxiliary seeks volunteers to host parties at residences, churches or other community spaces. 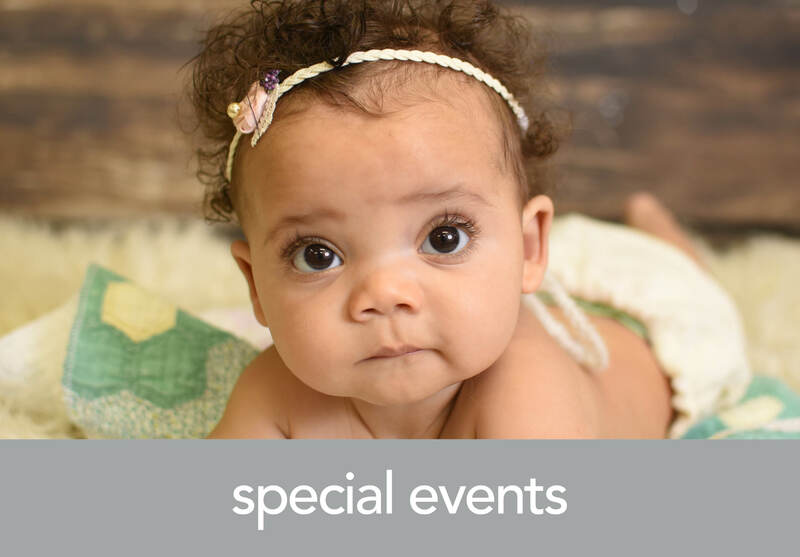 The goal is to invite family and friends to attend and to learn more about EPS’ mission in hopes of raising awareness, long-term support, and funds. Fill out the form below (form with brick background) to request more information. Majority of the photography found on our websites are of actual clients. We are grateful for the willingness of our brave clients to share their images and stories with our community. 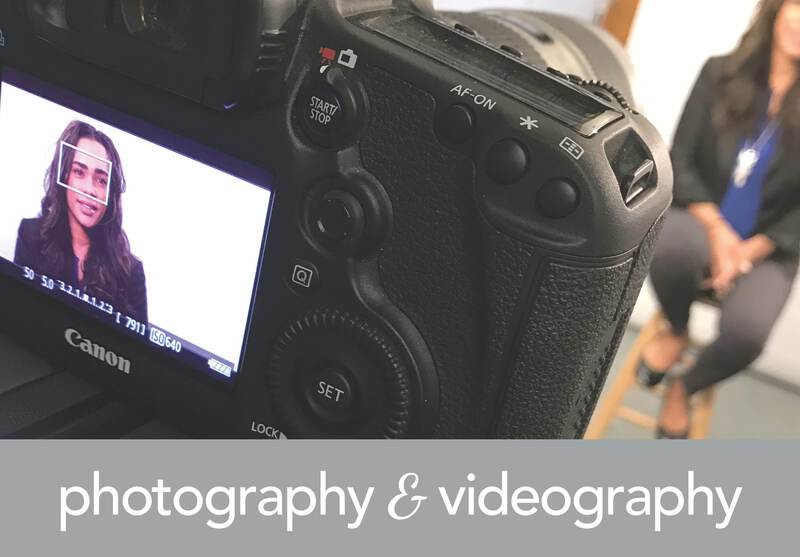 EPS is continually in need of photographers and videographers to help bring the heart of the mission to our greater community. Inquire directly to Lori.